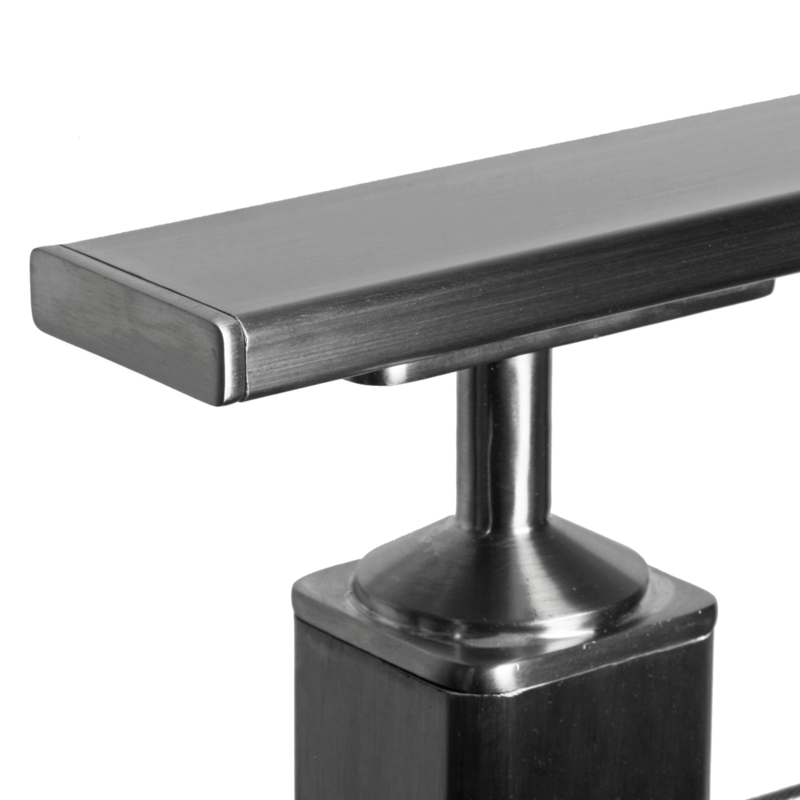 SKU: SQ-5x2-T-Rail-20ft-RectTube316. Categories: Stainless Steel Rectangular Top Rails, Stainless Steel Square Railings. 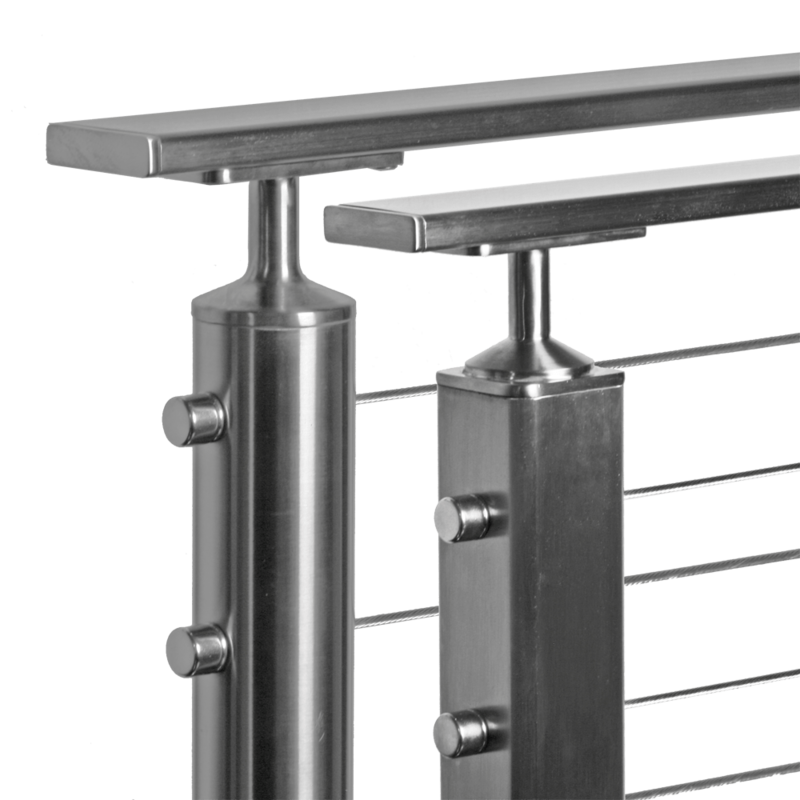 Tag: Top Rail Components.